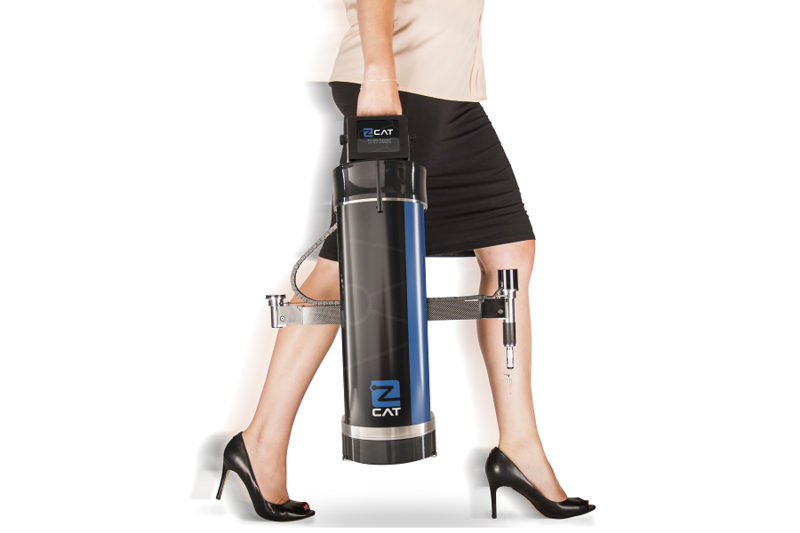 Our range of CMM Products includes the full range of CMMs from Italian manufacturer COORD3 as well as CMM accessories, fixtures and the new and world’s-first portable CMM, the zCAT! 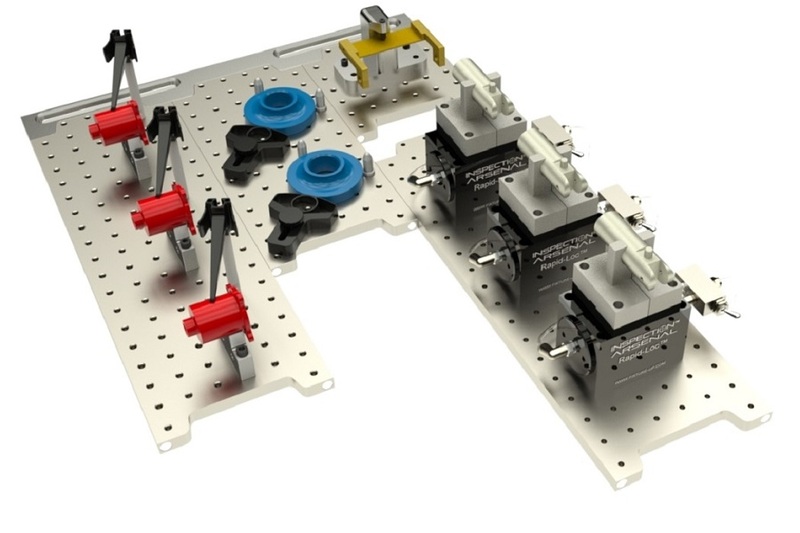 Full range of CMMs from COORD 3 with bridge, gantry and horizontal arm configurations. 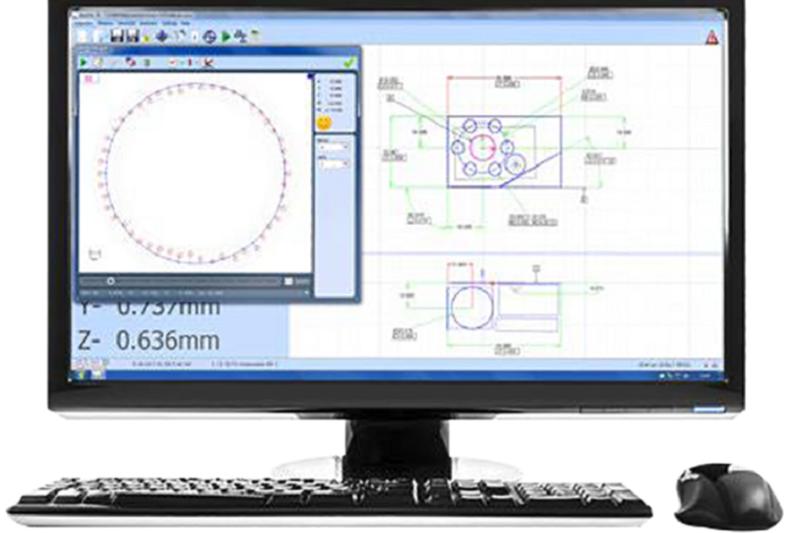 Fixed CMM software includes TouchDMIS and Verisurf as well as ControlCAT and MK4 software for the zCAT portable CMM. 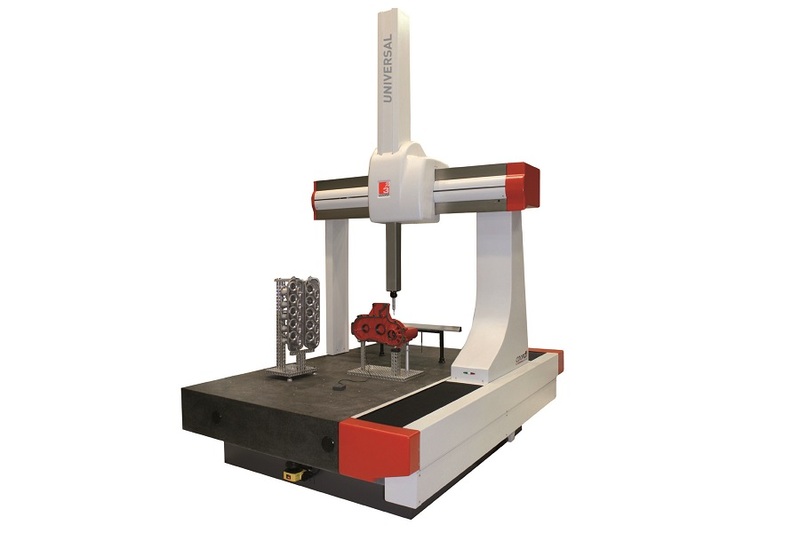 Choose from an extensive range of CMM fixtures from Inspection Arsena including the popular Loc-N-Load range.